Bella Vista Hotel sits proudly on the main coastal road in St Paul's Bay on the outskirts of Qawra and Bugibba. This recently-built Malta hotel boasts not only views of Qawra Bay and Wardija Hill but it also offers a great choice of amenities, stylish guest rooms, and tasty culinary experiences. You'll be spoilt for choice on how to spend your days. Escape to the rooftop terrace and work on your tan or take a dip in the bubbling Jacuzzi. The main pool lets you swim a few laps while the kids splash around in their own area. Perhaps indulge in a massage or treat yourself to a new hairdo. Work up a sweat in the gum and the trio of vintage cars are worth a look too. The marine-coloured guest rooms are the perfect place to relax and re-charge thanks to their abundant welcome touches. There's tea/coffee making amenities so you can make a brew, satellite television to watch the news, a frigo bar for cold drinks, and Wi-Fi access to keep in touch with family and friends. When it comes to food and drink, this hotel has it covered. 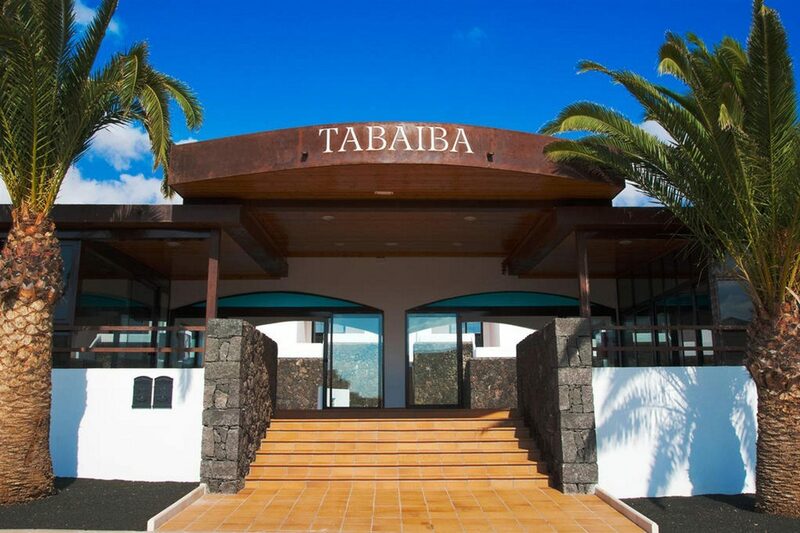 The main eatery is a serve-yourself affair with Mediterranean flavours on the menu; carvery nights and Sunday lunches add to the culinary treats. 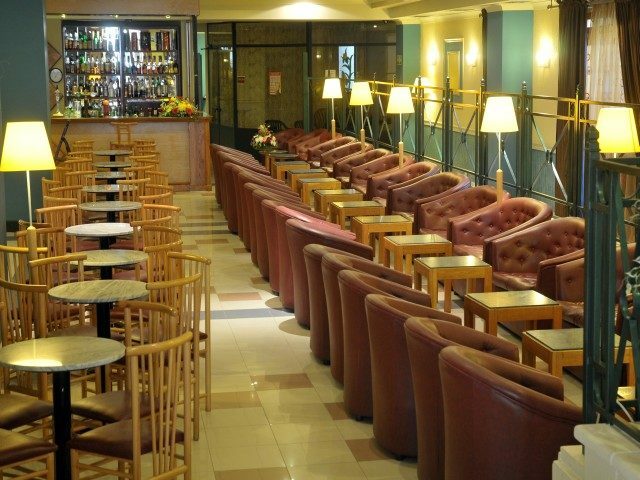 There is also the pool bar for daytime drinks and the lounge bar for evening cocktails and live musical entertainment. 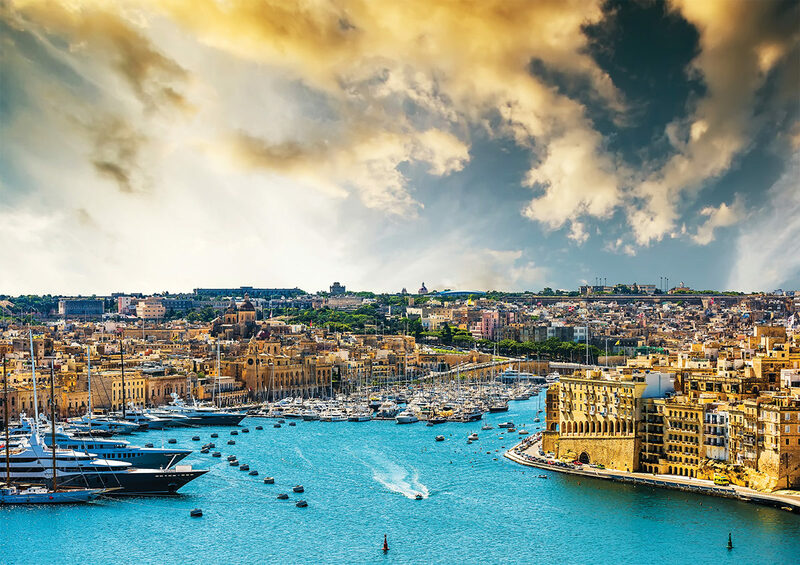 Discover why Bella Vista Hotel is a popular place to stay for Malta holidays. Bella Vista Hotel offers plentiful facilities, including: an outdoor swimming pool with children's section, rooftop terrace with sun deck, bar, and Jacuzzi, indoor pool, restaurant, two bars, sauna, massage facilities, restaurant, bar, gym with fitness room, hair and beauty salon, Wi-Fi access, games room, and vintage car display. You'll also find: a 24-hour reception, three lifts, room service, laundry service, currency exchange, car hire, taxi service, and house doctor on call. This Qawra hotel has a total of 157 modern guest rooms; comprising Standard and Superior Rooms. 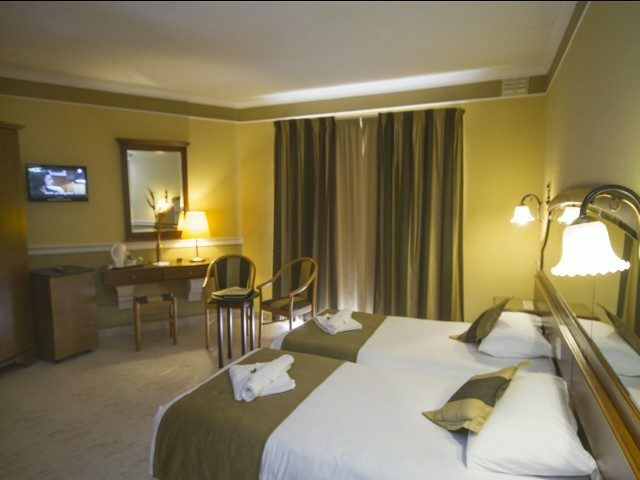 Standard Rooms feature air-conditioning, central heating, satellite television, radio, ceiling fan, hairdryer, Wi-Fi access, direct-dial telephone, safe, frigo bar, and tea/coffee making facilities. Highlands Restaurant serves buffet-style, Mediterranean-inspired breakfasts, lunches, and dinners. Special carvery nights are held every Saturday and Sunday lunches are also available from October until June. The pool bar is the go-to spot for daytime drinks in the sunshine while Tate Lounge Bar opens for a menu of drinks and live music each evening.